I’ve been MIA here for a while…no excuses, just Mommy-exhaustion. Some updates on our lives include A’s completion of 2 weeks of school. After today’s class she is doing MUCH better than last week! The girls at Seaside Celebrations in Long Beach, NY get my highest recommendations! They are amazing with A and are achieving what I thought to be the impossible…getting her to separate from her Mommy…and for me, there are no words to describe my gratitude. Aside from my new time to clean, this free time has given me something I was sure that I’d lost for good. An appreciation of my little girl. As a SAHM I find it difficult (understatement) to appreciate my daughter as much as I should. I was finding myself day-dreaming of returning to work….only to be knocked back into reality by the screaming toddler attached to my a$$! I am not the girl who loved their job but gave it up for the well-being of their family. I hated my job. It was bad for me, it was bad for my family, it was just bad. At first, I enjoyed staying home with my infant because I love babies. The cute, cuddly kind that take bottles & nap on your chest or in a swing. The babies that cry when they are hungry, tired, gassy…and coo, smile & lay nicely in your arms when they are happy. Toddlers….scare the CRAP out of me! They know what they want and will scream and whine until they get it. They will throw themselves down on the floor in public if you dare to say “hi” or initiate a conversation with another adult. If they can’t speak the language (any language) than NO ONE CAN!!!! They are little tiny dictators. To me, this isn’t fun. 24/7 being ruled by a tiny tot…blows. But now that I have some time to myself, I can see again that all those things are true, but in between the screaming fits (caused mostly by lack of sleep or snacks), they are really funny! at least my A is. She is starting to put sentences together, imitate me, request things with actual words, dance, sing, and just generally do funny things! Without the time to myself I was not able to see this stuff! The other day she had school, than she napped & when she woke up she was happy & it was beautiful outside! I took the opportunity to take A & T down to the beach! I am so happy to live in this great beach city & be able to take them down to play in the sand on a whim! 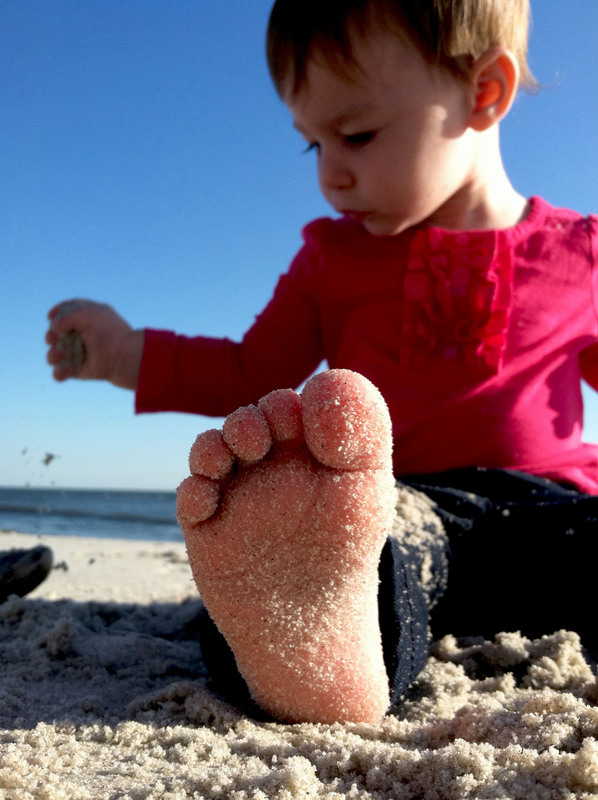 My kids literally have Long Beach sand in their toes! 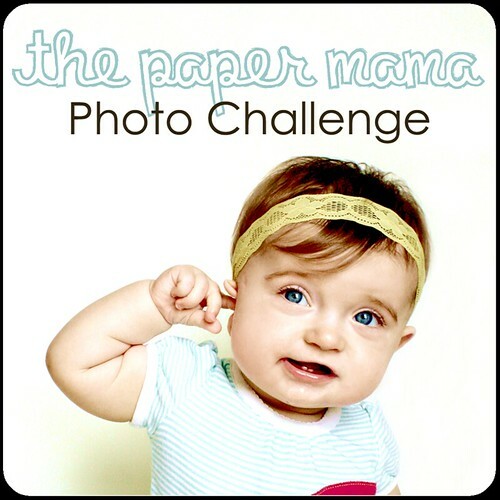 Wish us luck in the photo contest! We were a favorite last week again, but not the winner! We are going to keep trying!!! GREAT photo of my little niecemunchkin!!! Good luck in the contest!